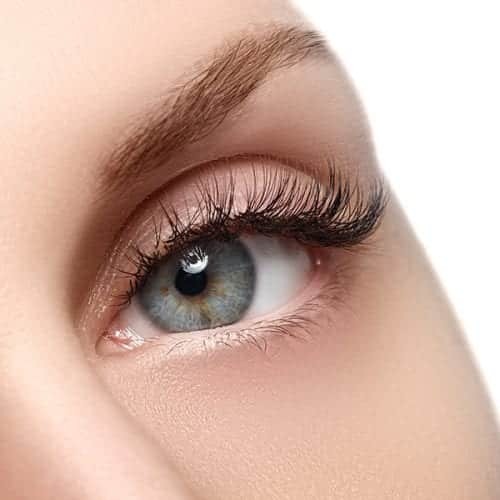 Your eyes are the gateway to your soul, so enhance them with one of our eye treatments. Whether your eyebrows need some attention or your lash’s need lifting, we have the treatment for you. Most of the treatments require a patch test 48 hours before the appointment, which can be performed at the reception desk 7 days a week. *A Patch Test is required for this tinting treatment no later than 24 hours before the appointment. This can be performed 7 days a week at our reception desk so no need to book. Intensively replenishes the delicate eye area visibly reducing fine lines and wrinkles revealing more youthful looking eyes from temple to temple. A complete anti-ageing treatment for bright and beautiful eyes. A perfect combination if you require a more defined look to your eyebrows. We are able to tint the eyebrows to a suitable colour and give them a perfect shape. 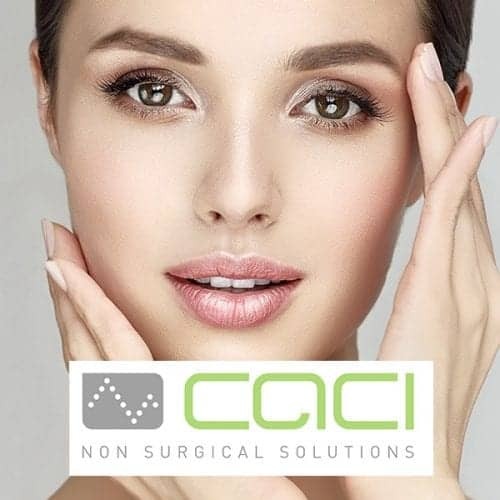 A patch test is required 24-48 hours before the treatment, if you have not had the treatment with us previously. 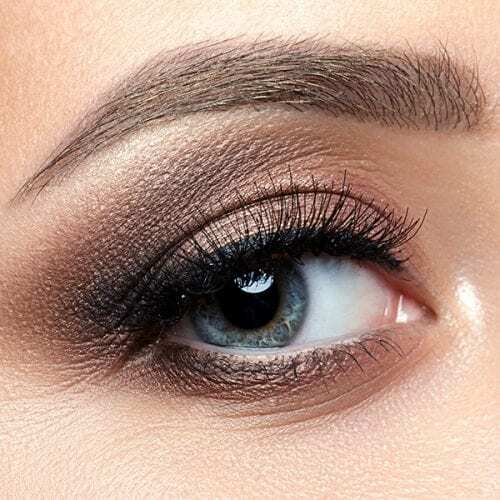 If you want to give more definition to your eyebrows, they can be tinted to a suitable colour, either at the same time as being shaped or as an individual treatment. 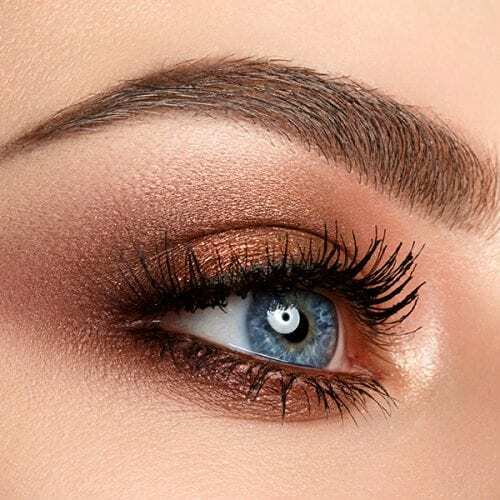 Eyebrow Tinting will enhance the general appearance of your eyes and is perfect if you have fine eyebrows or do not have much time to apply makeup. 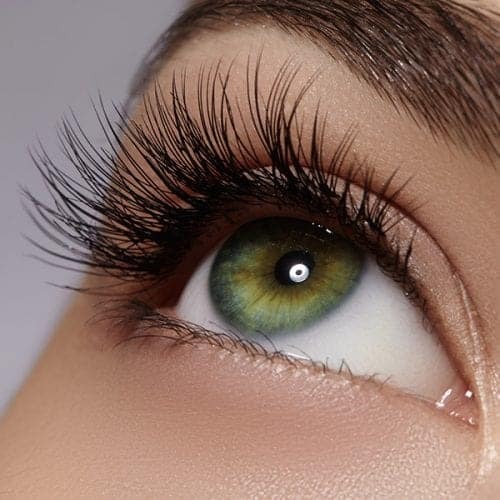 A combination package of both Eyelash and Eyebrow Tinting, to enhance your lashes and your brows. This is a perfect way to enhance the appearance of the eyes. Using a small roller especially for the eyes, the lashes are set into place where a perming solution is applied and left for 10 minutes. 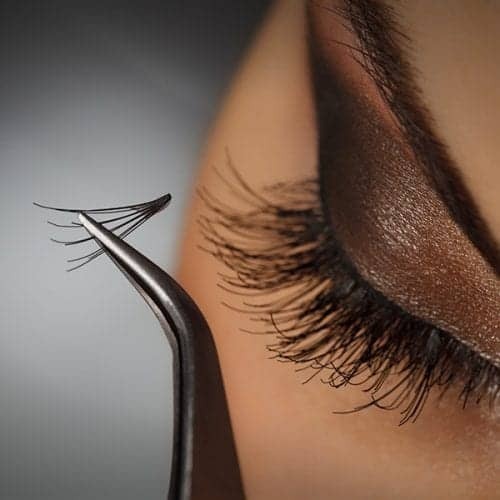 A fixing solution is then applied to set the lashes into place. To finish off the treatment, we are able to tint the lashes to complete the final look. Allow one hour for the treatment. A patch test is required 24-48 hours before the treatment, if you have not had it with us previously. The ultimate eyebrow styling experience is here! 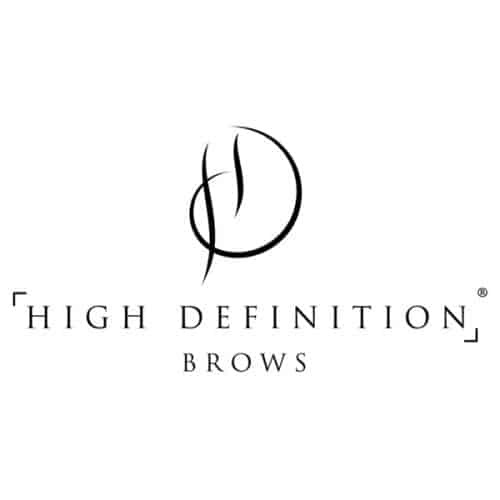 High-definition brow shaping is now within your reach: HD Brows take eyebrow styling to a whole new level with a proven, high quality design formula for personalised couture brows. Your HD Brows Stylist’s artistic skill and expertise will help you achieve the glamorous, beautiful brows you deserve. Let’s Go Lashes are ideal for special occasions; a day at the races, a weekend away, or a big night out and is perfect for people with little time to spare but still want beautiful lashes. Cluster lashes can last for up to two weeks if you follow the recommended aftercare routine. Microblading is a natural eyebrow enhancement, which helps create a subtle look that we all strive for – and don’t we all deserve brilliant brows? 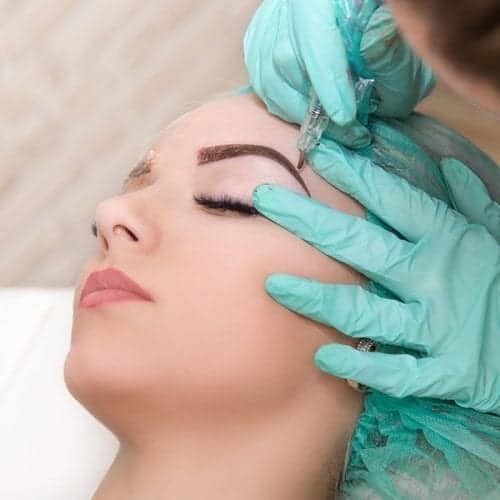 Whether losing eyebrow hairs due to stress, illness or over plucking, or your eyebrows are just not particularly full, Microblading is the treatment for you. 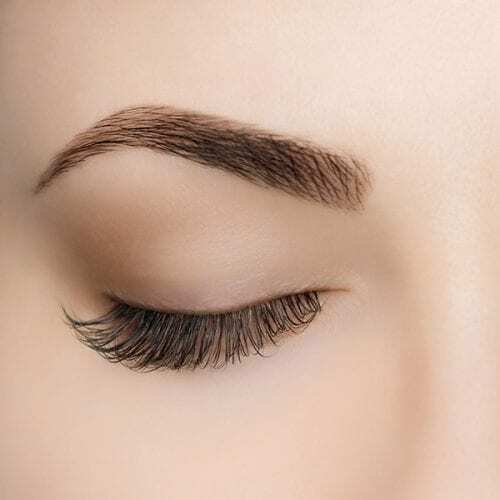 Microblading is carried out by our expert therapist who uses a manual tool to implant pigment under the first layers of skin to create individual hair strokes to give you the perfect brow.